If you have questions regarding any of our tours or would like to schedule a trip, please fill out the form below. You can also text or call us at 949-939-3808. 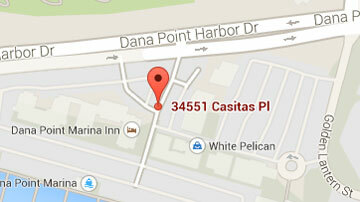 Thank you for your interest in Dana Point Sportfishing.